A guide for those who direct, produce, and act for the fun of it. 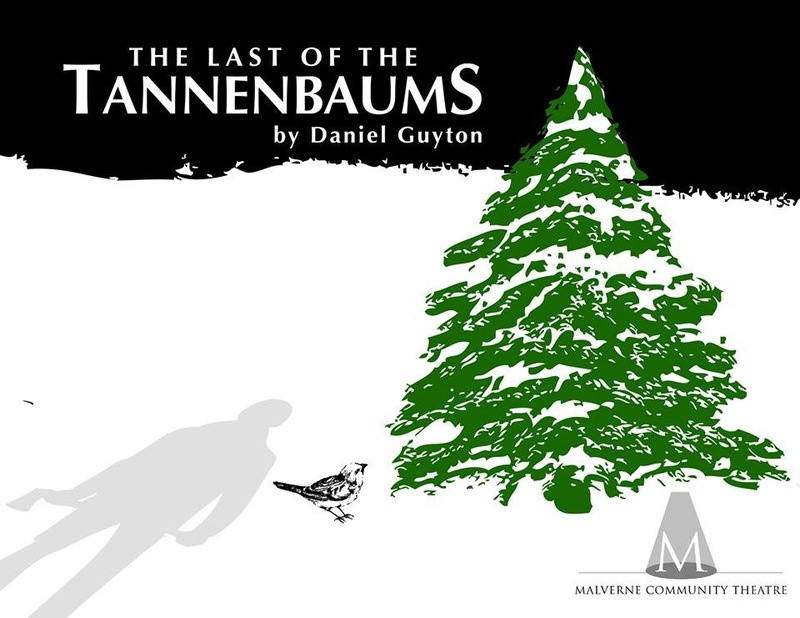 Daniel Guyton is an award winning Atlanta-based playwright who has been published and produced all over the world. His work has been described as “wicked”, “innovative”, “delightfully perverse”, “surreal”, and “funny”. Personally, I find it cutting edge and highly entertaining. Dan is not afraid to push the limitations of expectation. The following interview speaks for itself and needs little introduction. He kindly shares his methods and thought process, opens up about his work, and intelligently reflects. Dan is a prolific writer and a true artist. Enjoy. How did you start writing plays? I started writing short stories and poetry as early as second grade. I received a lot of compliments on my storytelling from teachers and classmates, which encouraged me to keep going. By 7th grade, some of my poems and short stories were getting published in the school literary magazine. In 10th grade, I was asked to perform some of my poetry out loud at a school poetry slam, which was incredibly fun and exhilarating. I had always been a very shy individual, terrified to speak in front of people I didn’t know – which is one of the reasons that writing was so appealing to me. I had no trouble expressing my thoughts on paper, but I sometimes struggled with getting my thoughts across verbally. 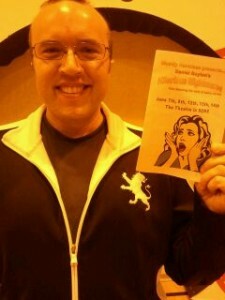 However, I performed in the poetry slam, and the crowd loved my work. It only took one time hearing a crowd of my peers laughing and applauding for me to make me realize that I wanted this experience to last. So I continued doing high school poetry slams for the next two years. Pretty soon, though, that wasn’t enough. I tasted the spotlight and I wanted more. I started taking acting classes. For one thing, acting allowed me to get in front of an audience again, and two, the lessons I learned in acting class helped me fight through my debilitating shyness. I studied acting all four years in college, and by my junior year, I decided to combine my love of poetry writing, with my love of acting. By the middle of my junior year, I had finished my first play, and it was performed in front of my peers. It was a success. The rest, as they say, is history. There’s actually no easy answer for this. Every play is different. Often times, there will be a major news event, such as a bizarre killing, or an idiot going off on a homophobic rant on national television, and I’ll think, “Why would someone behave that way? That type of behavior makes no sense to me.” So then I become fascinated with that behavior, I start researching the behavior, trying to figure out what it is that would make a human being do such a bizarre and sometimes horrific thing, and then I’ll write a play from that person’s perspective. In a way, it helps me understand the more bizarre aspects of human behavior. Of course, other times, I’ll just come up with a funny title, such as “Mrs. Claus Gets Menopause” or “Macabre-Cadabra” and then I’ll try to come up with a compelling storyline that fits the title. Many times for me, playwriting is a form of puzzle solving. I get several pieces of the puzzle in my head, and then I have to put them together in a compelling narrative. How many plays have you written? 52 plays and 12 screenplays. How many have been produced? Where? I’ve been produced 181 times. The most exotic locales were Reykjavic Iceland, London England, Canberra Australia, and British Columbia Canada. Aside from that, I’ve been produced in New York City, Los Angeles, Atlanta, Chicago, Indianapolis, and several other cities throughout the country. But probably the most exciting American city was this past December in Malverne, NY. 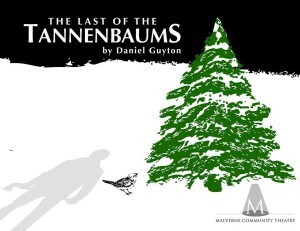 A small theatre company there produced my play “Last of the Tannenbaums”. It was pretty epic. My favorite playwrights are Harold Pinter, Jean Giraudoux, Christopher Durang, Martin McDonagh, John Leguizamo, Moliere, and Tony Kushner. As a screenwriter, I’m also inspired by Harold Pinter and Martin McDonagh, but also by Quentin Tarantino, the Coen Brothers, Alfred Hitchcock and Billy Wilder. Other storytellers I admire are Chuck Palahniuk, Bret Easton Ellis, JRR Tolkien, George RR Martin, and Jeff Lindsay. How do you market yourself? What are some strategies to getting your name out there? I use Facebook heavily (www.facebook.com/dguyton21). I also have a website (www.danguyton.com), a blog (http://danguyton.blogspot.com) and a twitter account (www.twitter.com/dguyton21). I submit my work out constantly. I’m a member of the Dramatists Guild of America, and they have a Sourcebook that they update once a year, with contact information for theatres that accept new works, playwriting contests, residencies, agents, etc. I’m also a member of The Official Playwrights of Facebook (https://www.facebook.com/groups/2351514659/), and the Playwright’s Binge (https://groups.yahoo.com/neo/groups/playwrightbinge/info). As far as strategies go, I would recommend a multi-pronged approach: A) The more plays you have written, the more contests and theaters you’ll be eligible to submit to. Many times a theatre will specifically request a comedy with 2-4 characters. If you only have dramas with 10 characters available, then that will hinder your chances for that particular theatre. Sometimes I’ll even write a play based on the criteria given out by the competition. (For instance, a competition might suggest something like, “write a 2-character play about vampires, set in the Middle East”, and if it sounds fun to me, I’ll actually write a play that fits). The point is, never stop writing. B) Submit to as many theatres as you possibly can. It truly is a numbers game. The more often you submit, the more likely you are to find a match. And do not be afraid of rejections. I get at least 10 rejections for every 1 theatre that accepts my work. C) Be proud of your work. Don’t be afraid to tell people that you’re a playwright. I’ve had so many experiences where someone will say, “Oh you’re a playwright? We’re actually looking for a play at our theatre right now!” Or “Oh my god, my best friend is a director. You should totally contact so-and-so at this address!” Hey, it works. D) Join a local playwriting group. Many of the larger cities have them, and if your town or city doesn’t have one, start one. 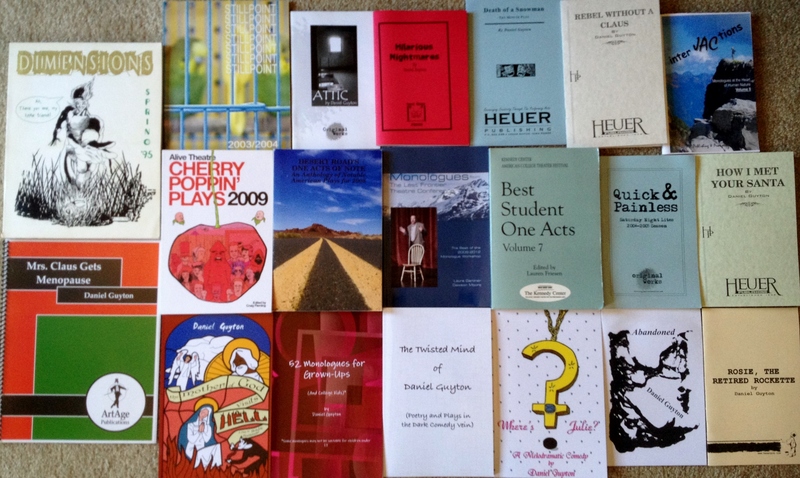 Just invite local playwrights to meet in your home or at a coffee shop. It’s a great chance to meet other playwrights from your area. You might even invite local actors to come and read for you. (It helps if you buy food or drinks for the actors). It’s also a great chance to get feedback on your plays, give feedback on other people’s plays. Plus, some of those other playwrights and actors may also be producers, and they may like what you’ve written. (I’ve had this experience as well). And E) There is nothing wrong with self-producing. It can be costly if you’re not sure what you’re doing, but if all else fails, you will get your work out there. What is your writing process like? How do you know an idea is good and what steps do you take to construct the play? For me, writing is like putting together a puzzle. I will often get ideas from the strangest sources – newspaper articles, a weird dream I have, a funny-sounding title, some guy acting weird at the supermarket. There’s no telling where the ideas come, but I get them all the time. What sets the playwright apart from your average run-of-the-mill crazy person, however, is that the playwright has to tell a cohesive story with those ideas. In most plays, there are interesting characters, dialogue that keeps your attention, visual elements, special sounds, lighting, etc. The playwright needs to be conscious of all of these elements, and combine them in a way that keeps the audience’s attention. I could have a brilliant idea about space aliens blowing up Mt. Rushmore, but if that story doesn’t have a compelling arc, or characters I can connect with, then it’s just an idea, and nothing more. It only becomes a play when ALL of the elements (Character, dialogue, plot, etc) come in together to make an interesting story. If this isn’t your full time job, how do you balance your professional responsibilities with your play writing? My dream is to one day write full time for a living. Unfortunately, I am not there yet. I do work 40 hrs a week at a day job, which has a very long commute. What this means is that weekdays are pretty much out, as far as writing. I get home from work, and I am beat. Before I was married, I would typically come home from work and then start writing until the wee hours of the morning, and then be exhausted the next day at work. Now, my wife helps remind me that I actually do need to sleep, and I also need downtime when I’m neither working or writing. So weeknights are typically spent relaxing. The weekends are when I get to do all of my writing, and get my play submissions in. This leaves me very little time for a social life, unfortunately, but I was never a huge social butterfly anyway. Still, I am hoping to someday write full-time for a living, and not have to worry about the day job. Ah, the American dream, right? What is some advice you can give to aspiring playwrights? Don’t aspire. Do. The minute you write your first play, you are no longer an aspiring playwright, you ARE a playwright. It is not an easy lifestyle, and even the big-time playwrights that you read about have not always had it so easy. But if you have a passion for it, then you need to do it. 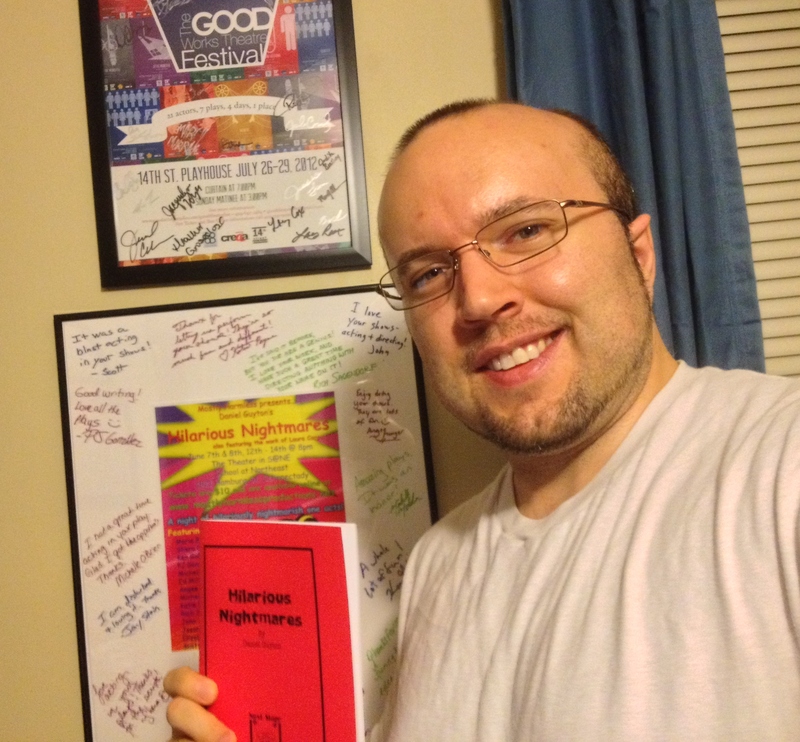 Regardless of what I say, or what anyone says, you’ll know if you want to be a playwright. The stories are in your heart, and you feel the need to get them out. Do it. Get those stories out by all means. Playwriting is a passion. It’s a compulsion. It’s also an art form. So even if you never make a million dollars off of it, don’t let that stop you. When I was in college, I had a professor tell me, after reading one of my plays, “Don’t quit your day job.” I didn’t even have a day job – I was in college! But a wiser person than I once said, “Success is the best revenge.” So for the next seven or eight years, every time I won an award or earned a production, I made sure to email that professor and say, “I haven’t quit my day job yet, professor, but I’m getting closer and closer every day.” After about 8 years, this stopped being fun for me, so I quit writing him. But don’t let anyone tell you that your stories have no value. All art is subjective, so even if a thousand people hate your work, if ONE person likes it, then it has value to that one person. Plus, history is riddled with artists who were not respected in their lifetime, but who became legends later on. Alfred Jarry, Emily Dickinson, Franz Kafka, Vincent Van Gogh… Just remember – your work will always have value to someone. Even if the majority of people don’t see it just yet. If you have any questions, comments or concerns, please feel free to contact me at www.danguyton.com. Thank you for inviting me to interview with you, David. This was a lot of fun! 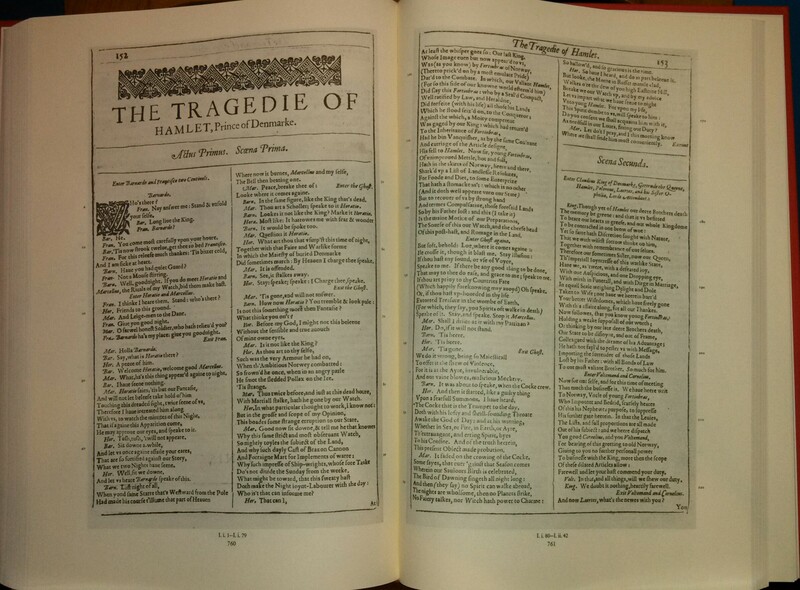 Today, on Shakespeare’s 450th birthday, I’ve decided to post some powerful, well-known, or favorite speeches from his plays. Just a few, not all (I have a lot of favorites). These are the ones that resonate with me for one reason or another. What they all have in common is that they explore some part of humanity. Shakespeare forces us to take a microscope to ourselves, and that’s what makes the work stand up to time – it isn’t dated, because human nature isn’t dated. As you read these speeches, don’t be afraid to stop, ponder, and re-read. You never know what gems are hiding in those rich words, or how they may affect you. MACBETH She should have died hereafter. Are in the poorest thing superfluous. You heavens, give me that patience, patience I need! As full of grief as age, wretched in both. The terrors of the earth! You think I’ll weep. Or ere I’ll weep.—O Fool, I shall go mad! The good is oft interrèd with their bones. Hath told you Caesar was ambitious. And grievously hath Caesar answered it. Whose ransoms did the general coffers fill. Which he did thrice refuse. Was this ambition? And sure he is an honorable man. You all did love him once, not without cause. Or close the wall up with our English dead! Swilled with the wild and wasteful ocean. And sheathed their swords for lack of argument. That those whom you called fathers did beget you. That hath not noble luster in your eyes. I see you stand like greyhounds in the slips,Straining upon the start. The game’s afoot. Of Edward’s heirs the murderer shall be. And all the men and women merely players. 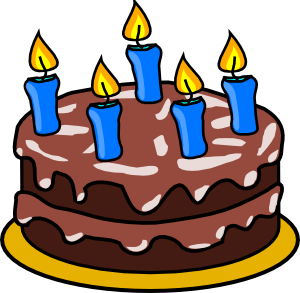 Obligatory clip art birthday cake.